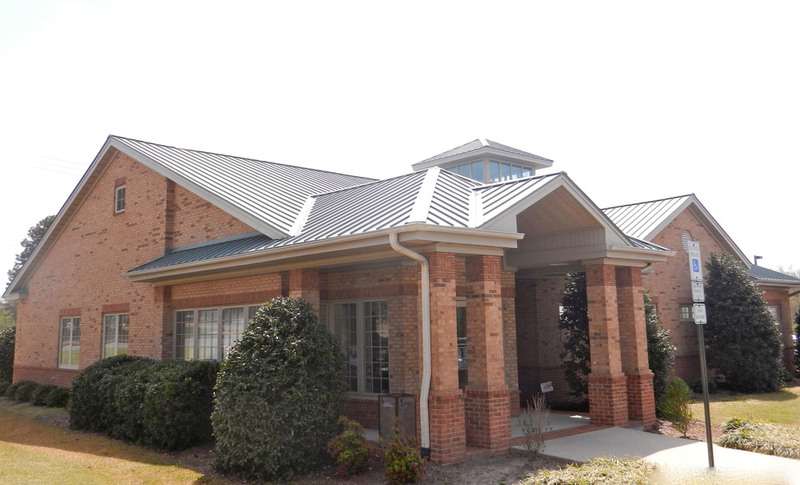 Medical Offices — Construction Managers, Inc.
Construction Managers, Inc. has worked with many local medical offices across eastern North Carolina. 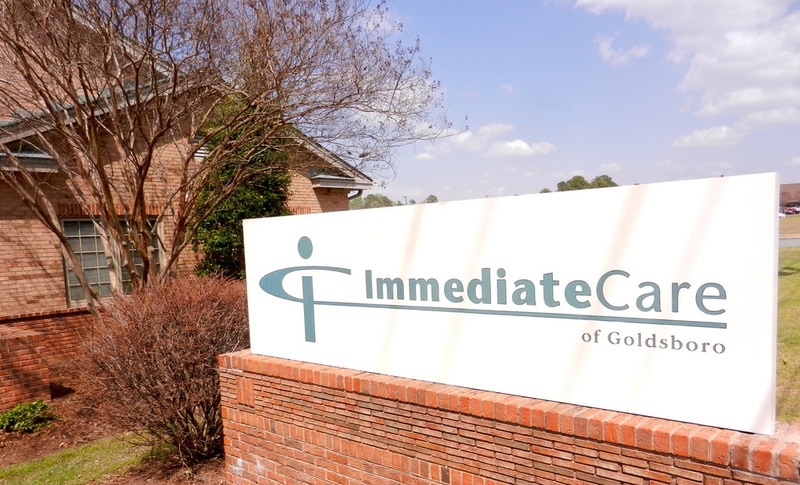 A few of our clients include Stovall Family Dentistry, Eastern Medical Associates, Immediate Care of Goldsboro, and Peak Health Medical Center of Wilson. 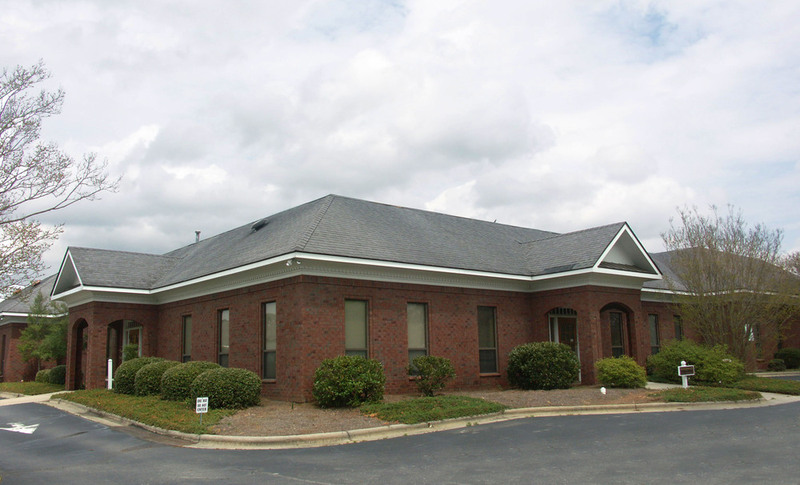 All of these offices were custom designed to meet the needs of each physician and built from the ground up. Many return to us for expansion or renovation work later. 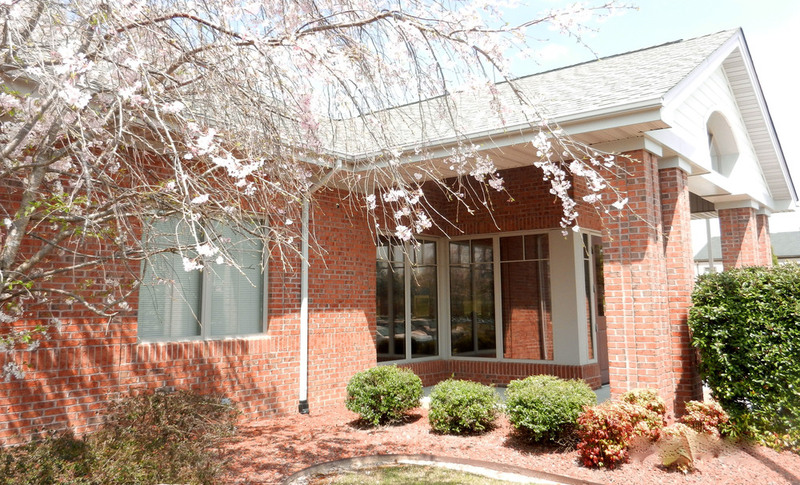 We understand that medical facilities always have strict requirements and we are experienced in following the guidelines necessary for a variety of successful projects.